out at my Retro Bazaar and ArtGrrl Productions stores. Just click on the links! Wow ! 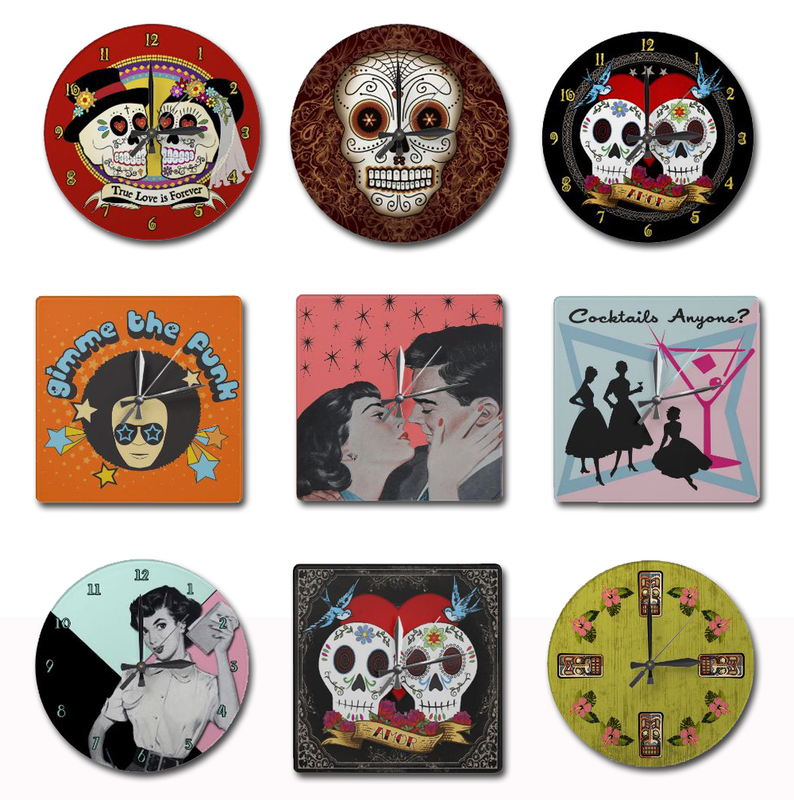 Really cool clocks . Great site.